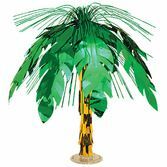 Transform an ordinary room into a tropical paradise with our fantastic Blue Sky & Ocean Backdrop. 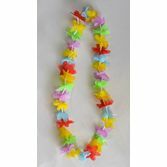 This giant blue sky and ocean backdrop is great for making a beautiful scene for your luau or beach party. 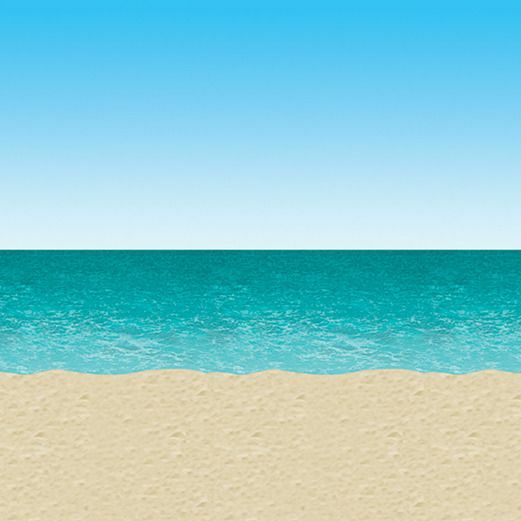 The Blue Sky & Ocean Backdrop is a great way to create a large scene in any room, stage, or any other large space. 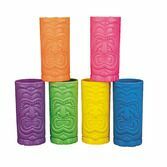 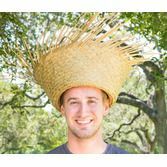 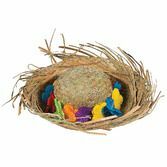 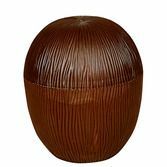 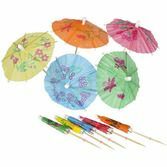 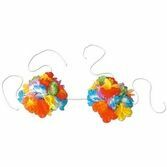 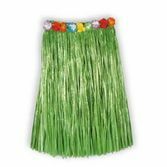 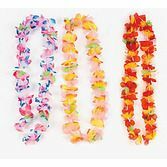 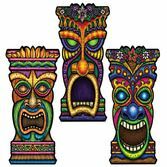 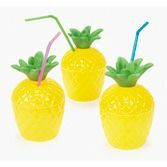 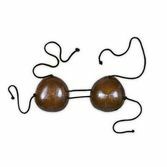 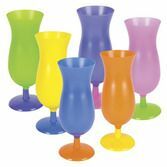 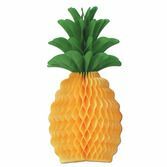 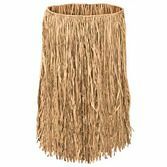 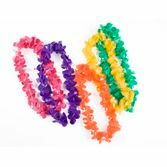 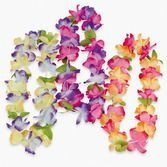 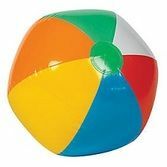 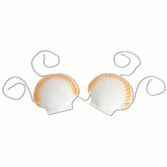 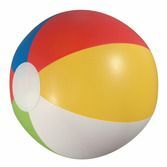 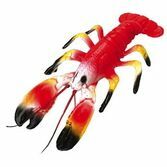 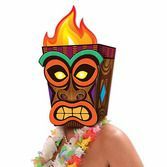 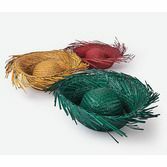 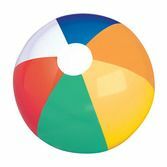 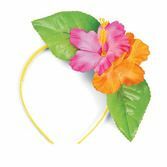 Add our tropical props and accessories (links below) to instantly create a complete beach, tropical, or luau party scene.